Unless you are new to online marketing, you have either heard of Google Panda or been directly affected by it. If the latter is true, then you are probably familiar with the changes the algorithm updates have caused to search engine optimization (SEO). But what exactly is Google Panda and how does it work? And why should you care? Google Panda is the search engine’s latest ranking algorithm which was released in 2011. The primary idea behind this algorithm is that since quality content is preferred by Google customers, those sites that meet certain criteria should be ranked higher on Google’s search engine results pages (SERPs). One of Panda’s biggest changes is that an entire website can be scored lower because of problems with a few pages on the site. The more you know about the inner workings of the algorithm as well as Google’s intent behind the updates, the better you can position yourself to quickly recover from any changes that impact your website’s ranking. You may even be able to forecast future updates to be ahead of the next major changes so that interruptions to your site, and ultimately your online business, are minimized. So, let’s get down to business. 1. Psst…Can You Keep a Secret? Well, Google certainly can! Like any business, there are just some things you don’t share with the public, especially since your competitors are very much a part of that public. Much of what is known about the Panda update has been provided directly from Google. And SEO experts have figured out other aspects of the update through trial and error. But no one outside of Google has the complete picture. So, keep that in mind as we move forward. The algorithm is a complex mathematical formula Google uses to identify and present search results to their customers. It is used to match relevant web pages to each search query based on the words entered. Every web page determined to be relevant to the search is then ranked so that the most relevant is at the top of the list or SERPs. Algorithms are needed for search engines like Google to effectively index the trillions of web pages that currently exist and rank results in a matter of milliseconds. 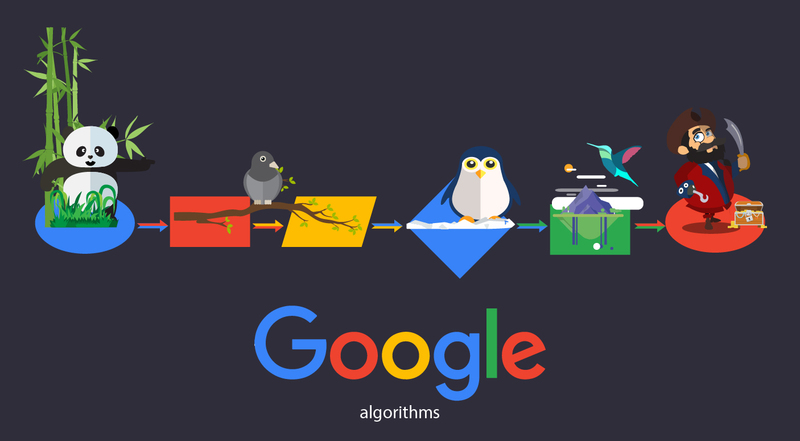 This is a very simplified explanation of algorithms considering that up to 100 individual variables are used by Google to determine page rank alone. Our summary here is meant more as a basic primer for newbies. The Panda update changed the way Google ranked pages. The primary intent of Google Panda is to better identify the most relevant web pages for SERPs. Google’s overarching goal here is to dramatically improve the quality of search results for their customers. To this end, Panda looks for the most desirable as well as the least desirable page qualities and ranks pages accordingly. These characteristics were determined based on surveys that Google customers completed as human testers verified. 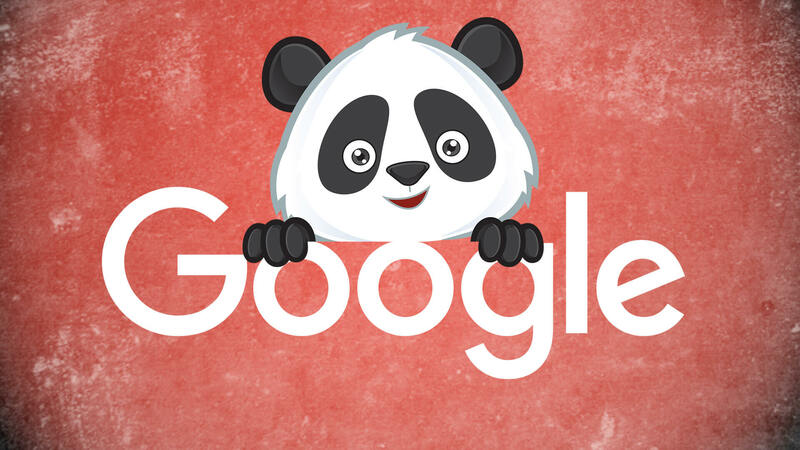 As a result, Panda is incentivizing relevant content that Google users want to see. To make SERPs more reliable, Google Panda sets out to identify duplicate content both within a website and between websites. Web pages that do not have original content can be dropped from SERPs. Sites that increased their page ranks through “content farming” are the primary target of Google Panda which is why it is also known as the Farmer update. It is no longer viable to have back links that are automatically generated and are completely irrelevant to your page or site. The pages that produce those links are now required to be valid sites with original or new content. Web pages that do not have authentic content but rather use page fillers such as nonsense words, advertising and images have consistently been included high on SERPs because site owners have figured out ways to circumvent Google’s page rank algorithm. Panda now aims to penalize those same sites for being misleading and having junk content that Google customers have no interest in seeing. These sites also tend to be difficult to near impossible for visitors to navigate which is another negative mark in the Panda algorithm. It is anticipated that sites that offer relevant and quality content will be able to find their rightful place on SERPs once Panda finishes weeding out the imposters. Panda reminds website owners that humans matter. Each web page must be optimized for humans before it is optimized for search engines. Visitors should find your site content relevant when they enter it from a SERP. Panda looks at these and other factors to re-rank web pages on SERPs. Sites that are basically determined to be of little value can actually disappear from Google altogether. Ranking is a constant and consistent process so it is important that this serves as the springboard for everything you do specific to your content. It is not unusual for page ranks to change more drastically today because of Panda than in the past. At the very heart of Panda is Google’s expectation that their SERPs result in great experiences for their customers. Google does not want to direct users to sites that are meaningless. With the Panda update, website design and navigation have once again risen in importance. Panda actually scores the general feel of a website based on ease of use and whether visitors will actually like exploring the site. This human element is one of the unusual features of Panda. Google has figured out a way to incorporate human logic processes into its algorithm based on the results of their human testers. The main reason site owners and webmasters want to know how Panda works is to avoid getting penalized. Whether you have been impacted already or not, there are several steps you can take to prevent significant Panda damage to your business. Start with your content. Review everything on your site and all content linked to your site to verify it is of the highest quality and is 100% relevant to each of your web pages. If it is not, clean it up as soon as possible. This is where good search engine optimization (SEO) practices can protect you against major algorithm updates like Panda. Unfortunately, Panda doesn’t always get it right. It is very possible to be a victim of search engine algorithms. This is nothing new. However, Google expected Panda to have a wide-spread impact with nearly 12% of all Google queries affected. Of course they intended that the bad sites would be the ones to suffer. The reality is that many good sites with quality content have also been dropped in page rankings or penalized in other ways. If you have mistakenly been targeted by Panda, you can work directly with Google to fix the problem. But be sure the error actually is on their part. You may not be immediately aware that Panda has touched your site. 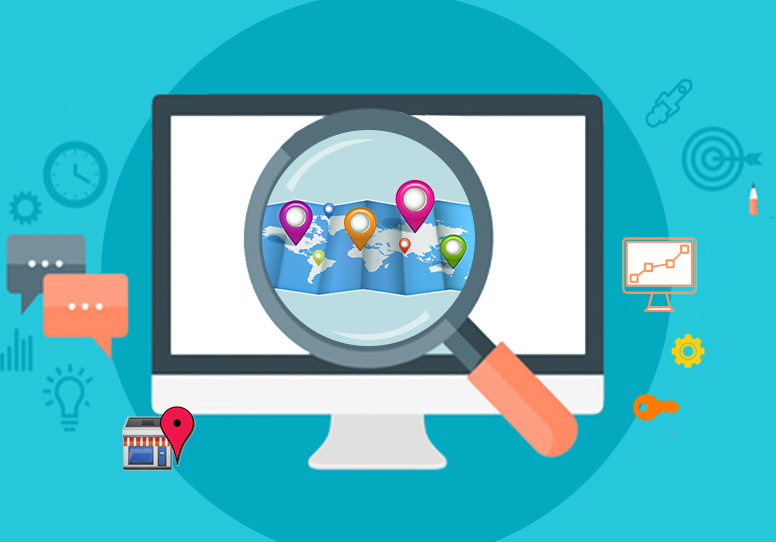 The most obvious clues are less Google traffic to your site and your page rank. You may notice that you have fewer visitors based on various metrics. If you know what your page rank was before Panda, check to see if it is the same for all of your keywords. 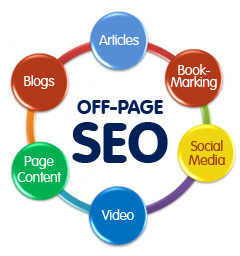 Consider other factors that impact page rank such as lack of new content and increase in competition. After you have ruled out all other possibilities, then you can assume your site has been affected by Panda. Is your site no longer ranked at all? Here you can just run with the assumption that Panda hit your site. Google’s previous algorithms focused on keyword density to measure relevancy. It also considered the number of links to the site, the quality of the links, and whether the site was a trusted authority. Panda has significantly added to the recipe for relevancy. Much more attention is given to user behavior. This includes click through rates, the time visitors spend on your site, what they do on your site, and how often they return. Panda is also interested in bounce rates, the overall navigation of your site, and the types of on-site searches visitors conduct. This is not a benign one-shot update like others Google has published. There will continue to be changes to the Panda update in the future as Google does its part to clean up the Web. Google typically makes about 500 changes its algorithm every year. It will not likely be different with Panda. The reality is that Panda is here for the foreseeable future. Through the Panda update, Google intends to reinforce white hat SEO practices across the Web. Junk sites designed specifically for search engines will face the wrath of Panda. Your priority when creating websites and developing content must be on your human customers with secondary attention given to search engines. This is the best way to work with Panda.